There is a wide range of Saltwater fishing in Tofino - both in the protected waters of Clayoquot Sound as well as just a few minutes offshore. Chinook and Coho Salmon are the primary salmon species, as well as Halibut, Ling Cod and other bottom fish. The inshore waters also house Dungeness Crabs which are available all year around. Between all the catch opportunities, the beautiful paradise we call home on the west coast and the abundance of wildlife to view, there truly is something for everyone! We at Tofino Fishing Adventures don’t feel the need to limit our guests to choosing between offshore or inshore fishing before you leave the dock. This can be discussed and decided upon on the morning of your charter when you and your guide go over the conditions, your preferred catch and reports of where the fish are biting! Regardless of whether you head offshore into the wide open Pacific Ocean in search of the big Chinook or bottom dwelling Halibut, or stay in the protected and scenic waters of Clayoquot Sound in search of the aggressive Coho Salmon and delicious Dungeness Crab there will a memorable experience waiting for you! 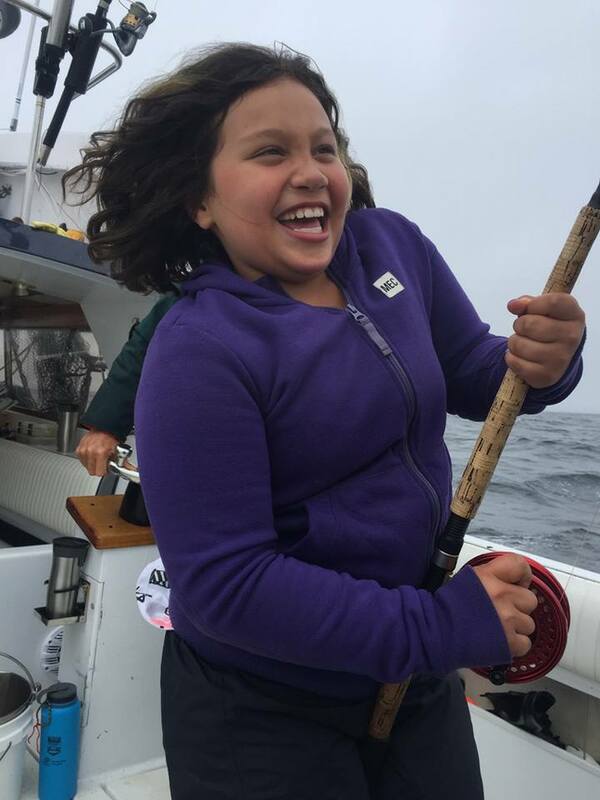 When guests from all over the world come to Tofino to experience going out on the “open ocean” to catch the “big one”. They are talking about the prized Chinook Salmon (more specifically a Tyee, or over 30b fish). As Chinook Salmon return from the northern Pacific waters to their natal rivers and streams along the west coast, they pass by Esowista Peninsula (and Tofino) and many head up Clayoquot Sound to spawn. 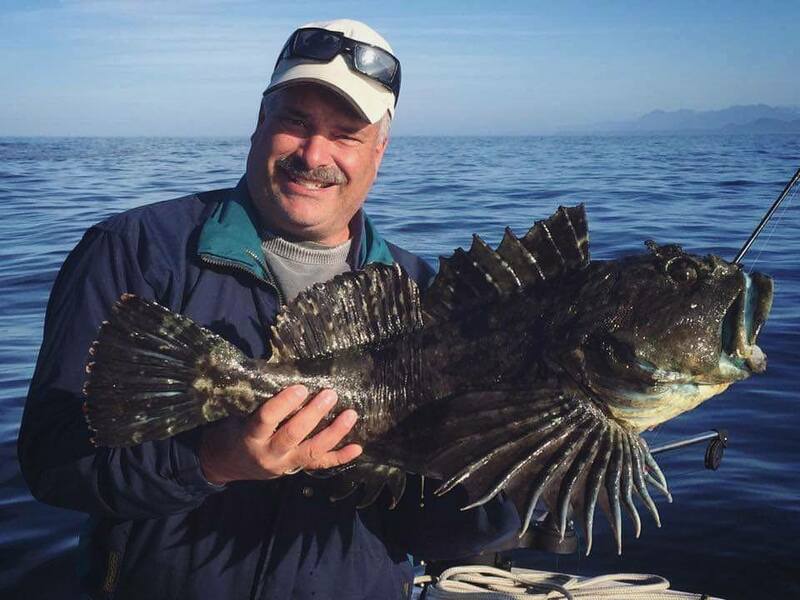 During our offshore adventures we will also drop the lines for Halibut, Ling Cod and assorted Rock Fish if you desire the perfect fish for tacos or fish and chips! When offshore, there are also fantastic opportunities for viewing passing Grey, Humpback and even Orca Whales. The peak season for offshore Chinook Salmon fishing occur June through August, but spring, fall and winter fishing provide some great opportunities as well. Halibut are found on the deep sandy bottoms of the continental shelf from April to November. The inshore waters around Clayoquot Sound host a wide variety of species of aquatic life. The juxtaposition of the feisty wild Coho Salmon against the calmer, protected waters are a popular choice for both beginners and experienced anglers alike. Rafts of Sea Otters, Eagles, Sea Lions all call Clayoquot Sound home and are often seen on a day out. Although it is uncommon to encounter Halibut or other bottom fishing on inshore experiences, there are plenty of opportunities for Dungeness Crabs and Chinook Salmon depending on the time of year. Peak Season for Coho Salmon Fishing is late June through early October as they come inshore to feed and build up their energy stores for their spawning mission up the rivers. For inshore Chinook Salmon, the best months are June and July.